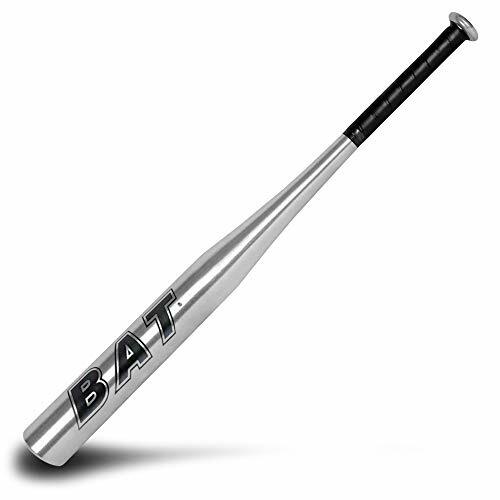 -This tee will fit virtually any size ball well. 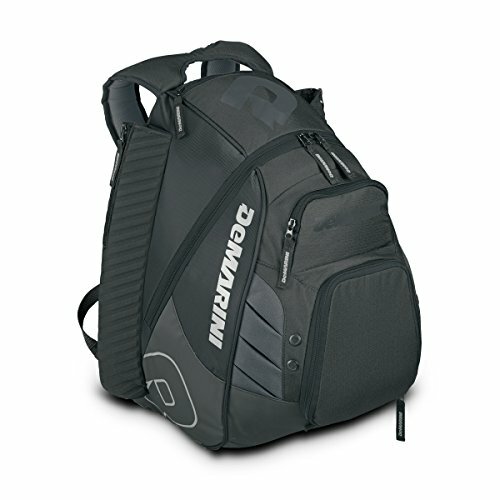 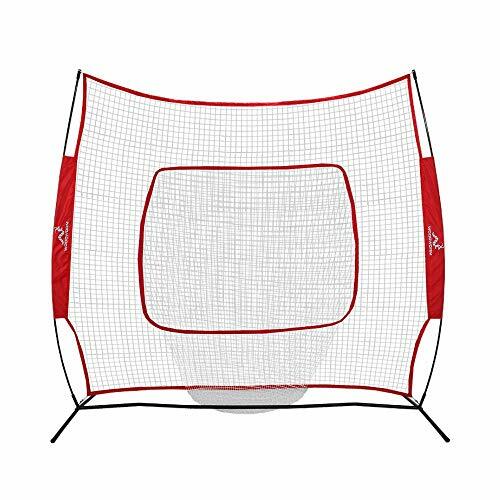 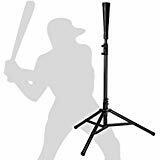 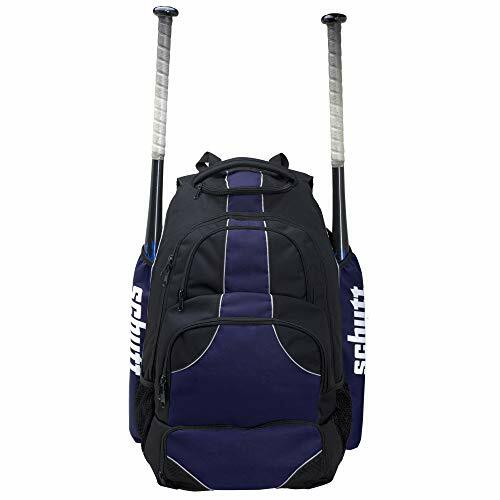 -Folds and fits into carrying bag, carry it anywhere to practice hitting. 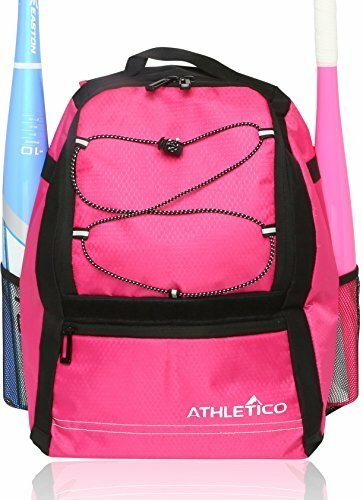 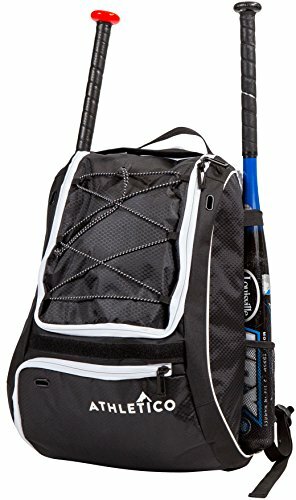 This is one baseball backpack that keeps your baseball, bat and gear all in one place and ready for the next time you hit the pitch. 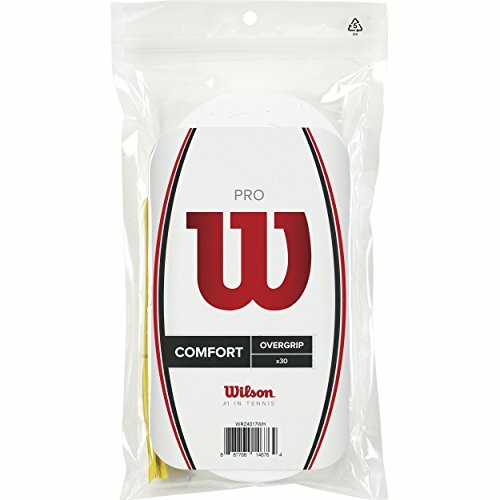 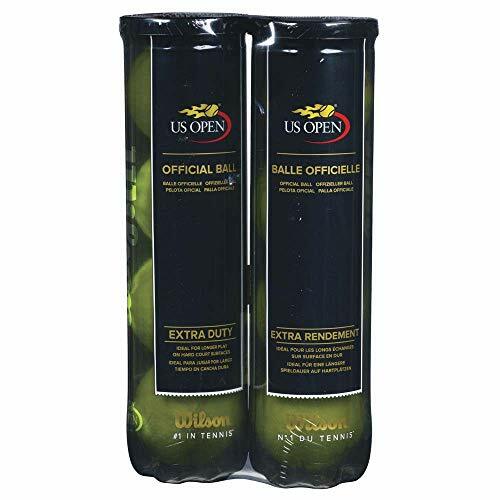 Bipack tennis balls (Official Wilson of the US Open. 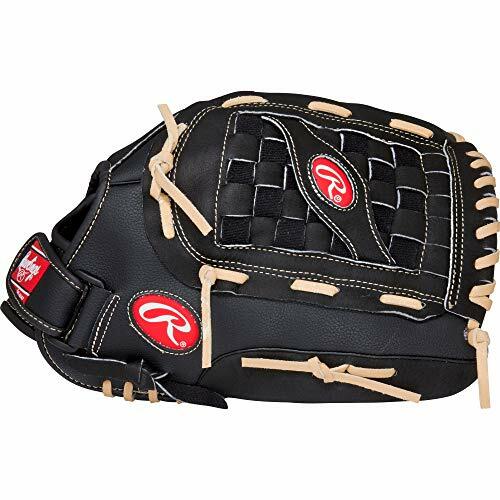 Tex/Tech technology that improves durability.